On February 12, 1809, in the modest town of Shrewsbury, England, Susannah Darwin gave birth to her now-famous son Charles in their family home called The Mount. After watching his ten-year-old daughter, Annie, die slowly of a painful disease, Charles Darwin found it nearly impossible to believe an all-powerful God could allow such a thing. The inability to reconcile a loving God and a world of suffering ultimately leads to despair and hopelessness. The next time someone tries to condemn the biblical view of origins using arguments from biology or other sciences, just remind him that scientific arguments make consistent, logical sense only when reality is understood from a biblical worldview, beginning with creation. 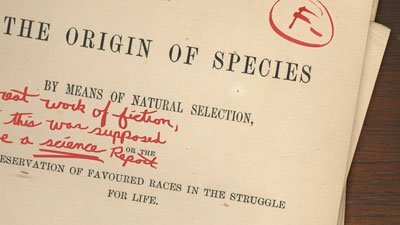 Darwinian evolution was (and still is) inherently a racist philosophy. It teaches that different groups or “races” of people evolved at different times and rates. Darwin was not an objective scientist concerned only with the data. His anti-God bias clearly paved the way for the development of Darwinian evolution. Charles Darwin’s evolutionary philosophy was fertile soil in which the atrocity of racism quickly took root and grew. 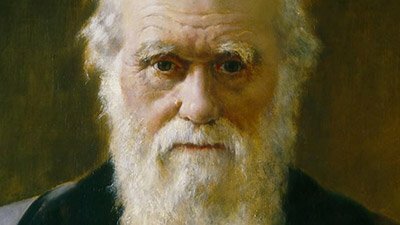 On Darwin’s birthday each year, thousands celebrate “Darwin Day.” How should Christians respond to the unabashed worship of the father of evolution? 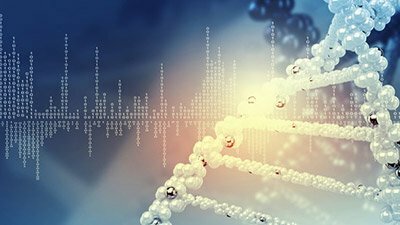 Is Darwinism science, with its inherent naturalistic and atheistic ideas, or is it a faith-based religion? An online document called Dissent from Darwin has been signed by over 1,000 scientists, including many from respected institutions. 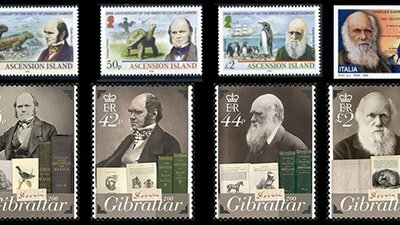 The year 2009 was branded “The Year of Darwin” as it marked the 150th anniversary of his controversial book. How should Christians regard this celebration? This October marks the one-year anniversary of the release of Dr. Nathaniel Jeanson’s book Replacing Darwin. Have the beginnings of a revolution been realized? In light of the discussion from this report, what can we conclude from the debate between Dr. Herman Mays and Dr. Nathaniel Jeanson? The scientific community recently observed the formation of a new bird species in real time. But how did this new species form? 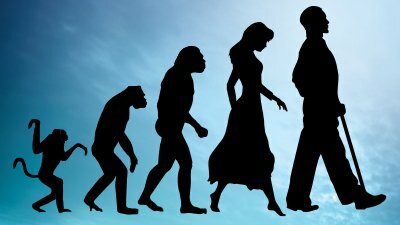 In a manner consistent with evolution? Or with YEC? 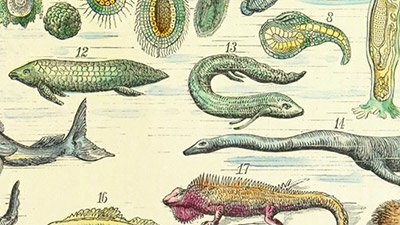 The progress of science over the last 150 years has not only rebutted Darwin’s central arguments for evolution; it has also replaced them with an entirely different scientific explanation for the origin of species. Recent research on Darwin’s finches has confirmed this bold pronouncement. A Harvard-trained geneticist shows how new findings have shattered Darwin’s best guesses about the origin of species. The essential “Darwinian” axiom of chance evolution by random change and “survival of the fittest” was broadly suggested by ancient Greek philosophers. The Delaware governor and a resolution in the US Congress seek to formalize Darwin Day on February 12, but Ken Ham declared Darwin Was Wrong Day in response. A new ship will soon be plying the turbulent waters of the evolution/creation debate: a replica of Darwin’s HMS Beagle, being built in Chile. Mark Looy, AiG–U.S., responds to a reader wanting more substantial information about the legitimacy of the story that Darwin renounced his evolutionary beliefs on his deathbed. Like all evolutionists, Darwin had to assume the truth of the Bible in order to argue against the truth of the Bible. 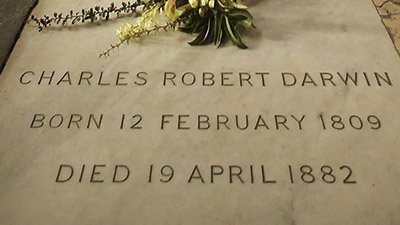 Creationists have occasionally pointed out that Charles Darwin wasn’t uniquely responsible for inventing the theory of evolution—not to belittle the British scientist, but rather to encourage a better understanding of the history of the idea. Charles Darwin: Fair Target of Creationist Antipathy? 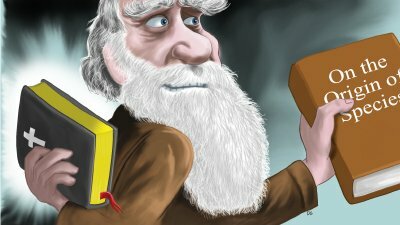 Is Charles Darwin a fair target of creationist antipathy? Or is the iconic scientist unfairly singled out for criticism? Was Charles Darwin wrong? A few headlines this week have made the claim, but the news isn’t anything that will thrill creationists. The Charles Darwin biopic Creation finally opens this week in the United States, months after its original release in much of Europe. What is not so commonly known is that there have been adverse parts of Darwin’s legacy that many of his followers have either denied or kept from public knowledge. Exactly 200 years ago today, two very famous people were born. Both men greatly impacted the world, but their legacies were quite different. We’re less than two weeks away from Darwin’s birthday, and the news media isn’t forgetting. 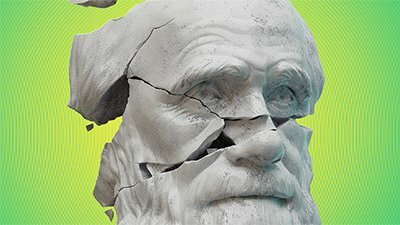 Have Charles Darwin’s Theories Helped Us at All? The inability to reconcile a loving God and a world of suffering leads to despair and hopelessness. Darwin’s garden was planted in very thin soil, but no one knew that at the time. Darwin’s On the Origin of Species ironically doesn’t actually explain how species originated: that’s a clever point made, believe it or not, by evolutionists! 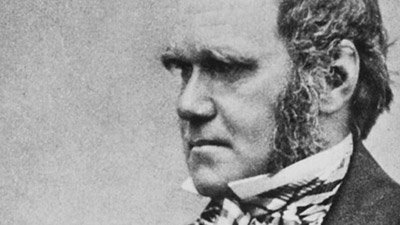 As part of the celebration of the 200th anniversary of Darwin’s birth, the Church of England is issuing an apology of sorts to Darwin for its previous “anti-evolutionary fervour.” The response from Darwin’s descendants? Thanks, but no thanks. Darwin or Lincoln: Who Mattered More? One was a self-made American politico who freed the slaves; the other was a silver-spooned British naturalist who observed finches. So what’s the connection? A reporter from the UK’s Gaurdian lets his real agenda shine through. Ken Ham responds. Reviews a debate at Harvard about a historic anti-Darwinist. Devoted followers at the American Museum of Natural History have "resurrected" the man who popularized evolution, Charles Darwin. A future Creation Museum was prominently featured in a 15-minute science report on America's PBS-TV's The News Hour with Jim Lehrer last night (Monday). Mount St. Helens in southwest Washington State, USA, has awakened, and lava is oozing out. The volcano’s renewed activity is being keenly watched by creationist geologists. I was brought up without religion and accepted the teachings of Darwin.... I could not accept the Bible as true when the Genesis account of our origins was the antithesis of the ‘facts’ of evolution. Leon Trotsky (1879-1940) was the organizer, propagandist, and military leader of the communist seizure of power in Russia following the revolution of 1917. How strange that the man who could make such a rational and obvious statement on the source of morality could also be the prime mover of the theory which has led to such a widespread disbelief in God. 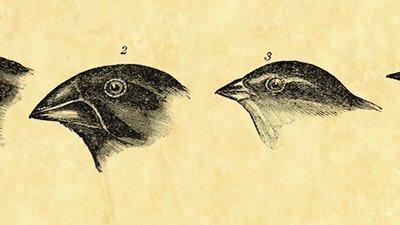 Darwin’s other writings reveal how barbarous evolutionary philosophy can be. The influence of belief in evolution upon the early developing psychoanalysis movement cannot be overemphasized. Charles Darwin himself realized that it seemed incredible that evolutionary processes had to explain human vision. 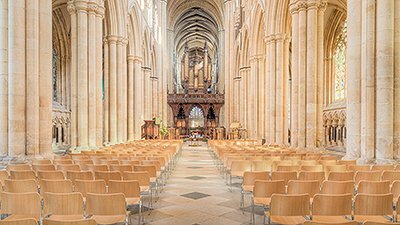 Having read about the great revivals of generations ago in Britain, I was shocked the first time I visited that country to realize there was hardly a vestige of biblical Christianity in public life. The reviewer of the book writes, ‘Evolutionary biology is currently beset by an almost bewildering array of diverse opinions.’ This contrasts with the impression gained by the general public. Even the Chinese Communist Party Chairman Mao knew about this city located on the hot, isolated northern coastline of the Australian continent. How could such wholesale waste, violence, and death result from the plan, purpose, and direct creative acts of God?